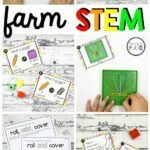 STEM (science, technology, engineering, and math) learning is a big part of a modern education, but did you know that if children play with STEM-themed toys, they are more likely to be interested in learning STEM in the classroom? 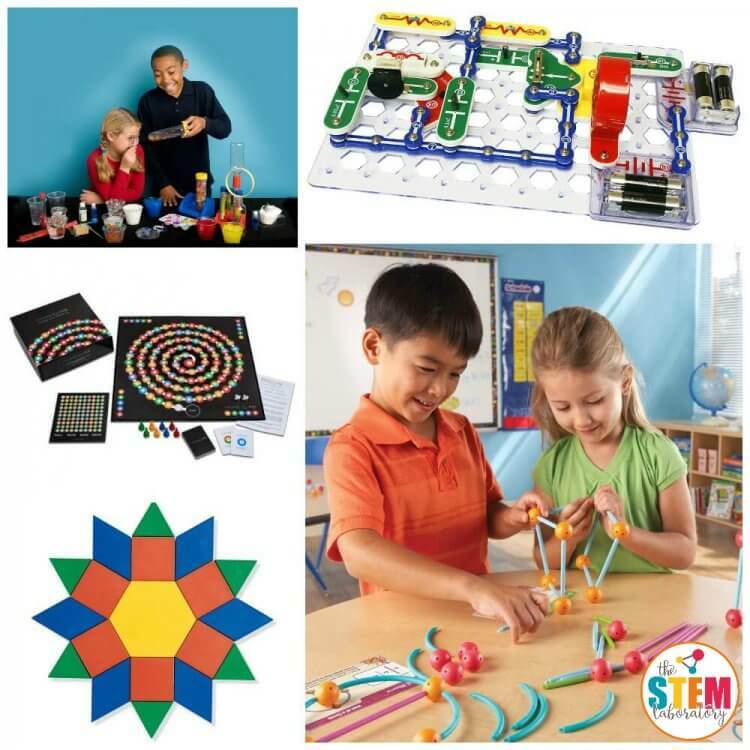 These must-have STEM toys are well-loved in our homes and classrooms and help show children that STEM education does not have to be boring or difficult. 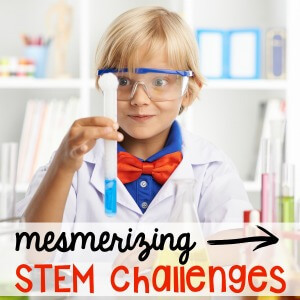 With a little guidance, STEM just might become their favorite subject! 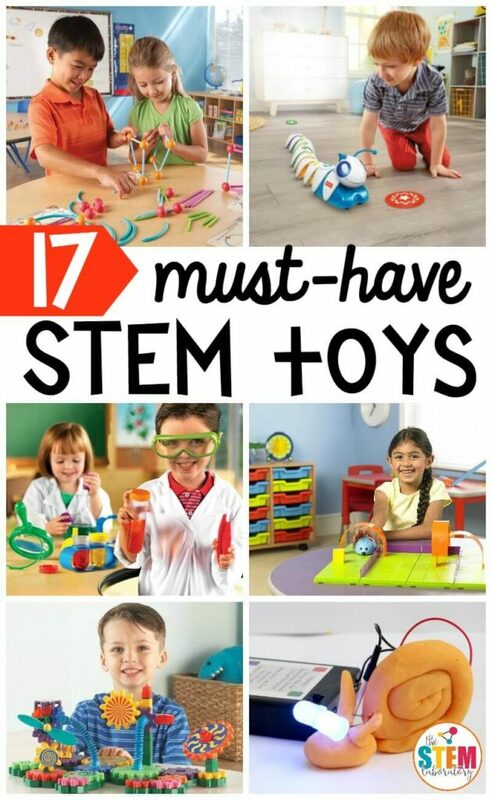 Little scientists, engineers, tinkerers, technology-lovers, and math whizzes will love these must-have STEM toys! Programming is super fun when kids can tell a mouse where to go! 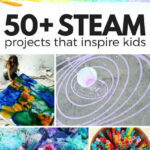 Little engineers will adore these gear builders! Kids will love using these glowing lockable building bricks to make race cars! Major bonus: they are compatible with traditional LEGO bricks. 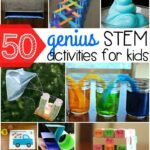 These simple machines can be built and are remote controllable! 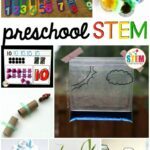 Foster a love of science in preschool with this adorable science tool kit! Kids will love learning to program their very own robot companion. Kids new to engineering will love building their own robot from a simple tin can. 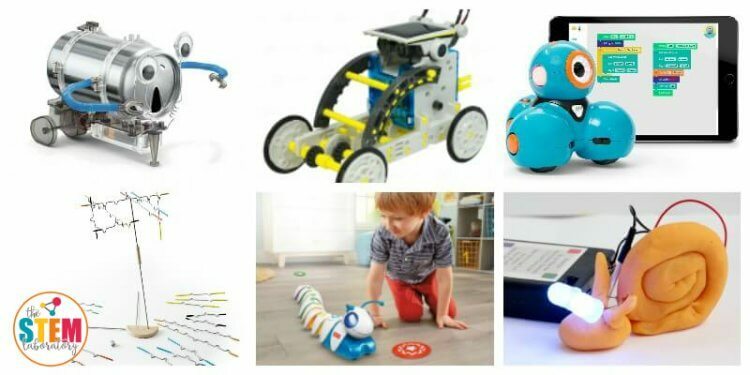 This robot toy is completely solar-powered! 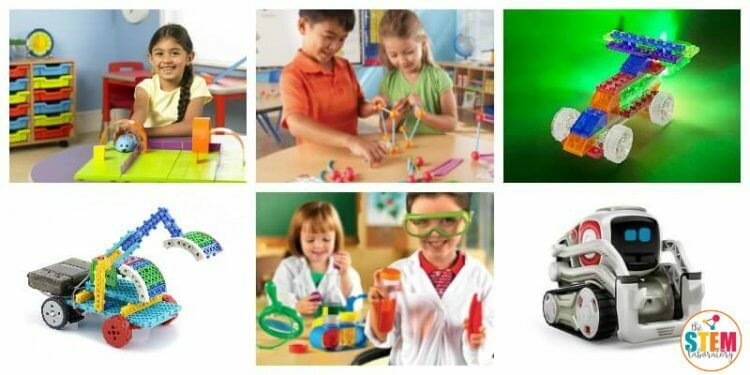 STEM has never been as fun as it is with the programmable Dash robot. Even kindergarten kids can program this user-friendly bot. 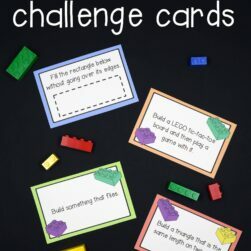 Use LEGOs to make chain reactions! 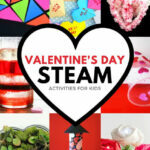 The Suspend Game is a fun STEM game the whole family will love! Every young child needs a Code-a-Pillar! 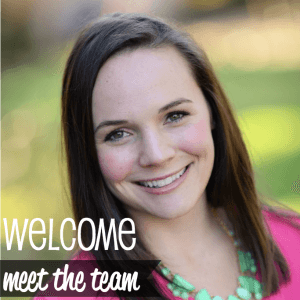 We named ours Grace Hopper. 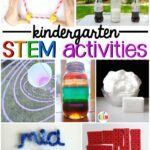 We use our Squishy Circuits Kit all the time! It’s such a fun way to safely explore the basics of electrical engineering. Building electrical circuits is completely safe when you use Snap Circuits. 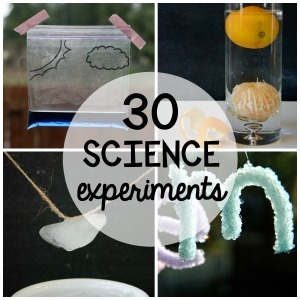 For quick science discoveries, the Big Bag of Science is a must for little STEM lovers. Prime Climb is super-fun for math lovers. 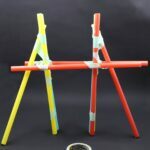 This building set gives a new twist to geometry! 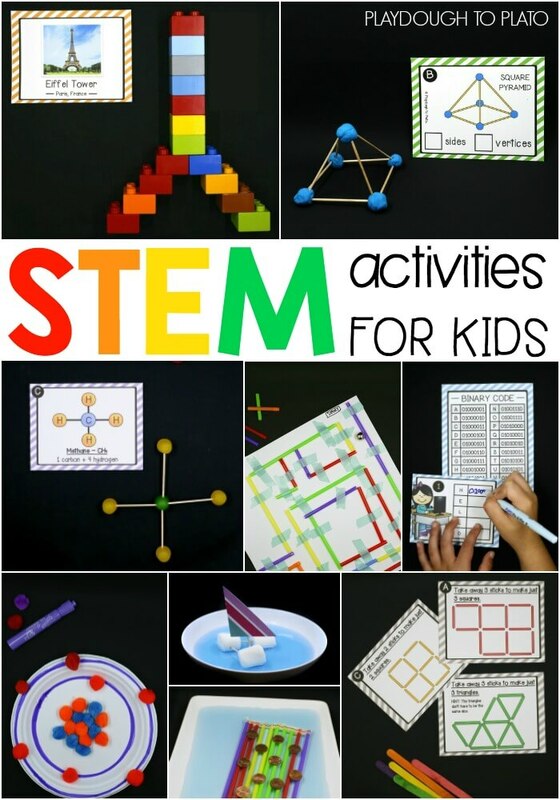 Classic pattern blocks are a must for any STEM-loving kid. 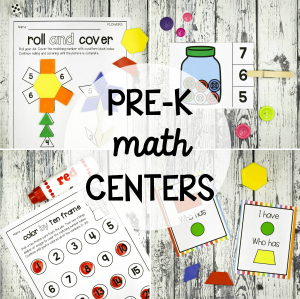 Print off these pattern block mats to go with them. 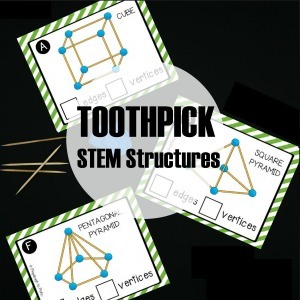 For even more fun, grab our best selling pack of printable STEM challenges for kids!